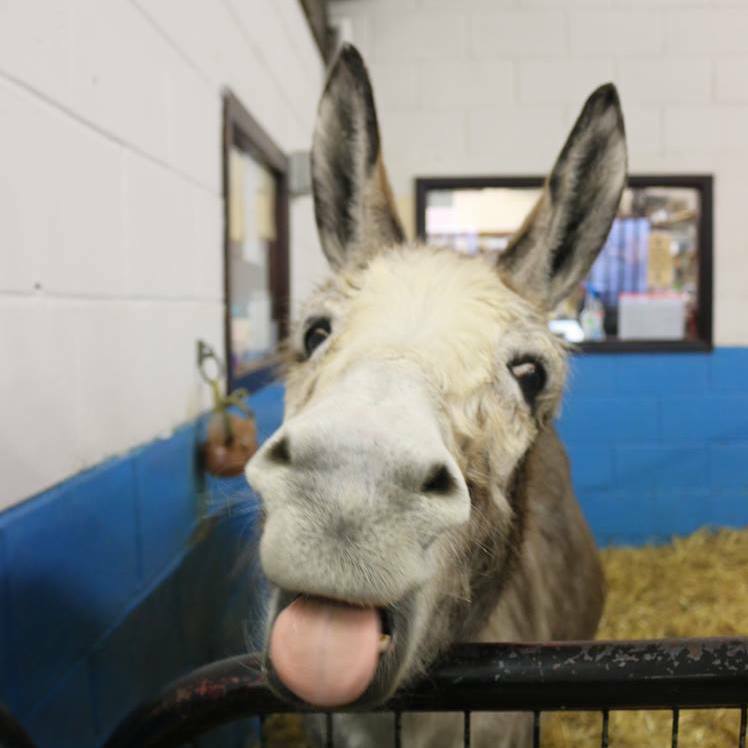 Happy new year from everyone at The Donkey Sanctuary! Happy new year from everyone at The Donkey Sanctuary! Thank you for all your support in 2017 – here’s to a fantastic 2018! Previous PostPrevious Otters hold hands while sleeping so they don’t float away from each other.